The Ma Kelley events serve as the biggest fundraiser for UC Merced athletics. Behind every Bobcat goal, basket, spike and race, there is a student-athlete who is dedicated to success on and off the court. The drive to be the best they can be is supported by the Merced community, and nothing encapsulates the support more than the Ma Kelley events every spring. This year is slightly different, though the goal of building on the half million dollars raised for UC Merced athletics through the Ma Kelley events since 2005 remains. For the first time in their storied histories, the ninth annual Building Future Champions Dinner and Auction and 22nd annual Ma Kelley Memorial Golf Tournament will be held in Merced. 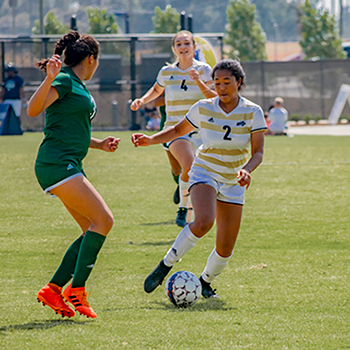 UC Merced is part of the National Association of Intercollegiate Athletics (NAIA)’s California Pacific (Cal Pac) conference. The Bobcats take the fields and courts in men’s and women’s basketball, cross country, soccer and volleyball. 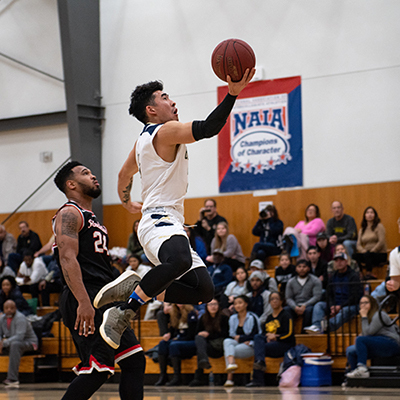 As NAIA members, athletic scholarships are necessary to ensure UC Merced can bring in high caliber student-athletes to compete in the Cal Pac conference and nationally. This makes fundraising opportunities like the Ma Kelley events even more important. 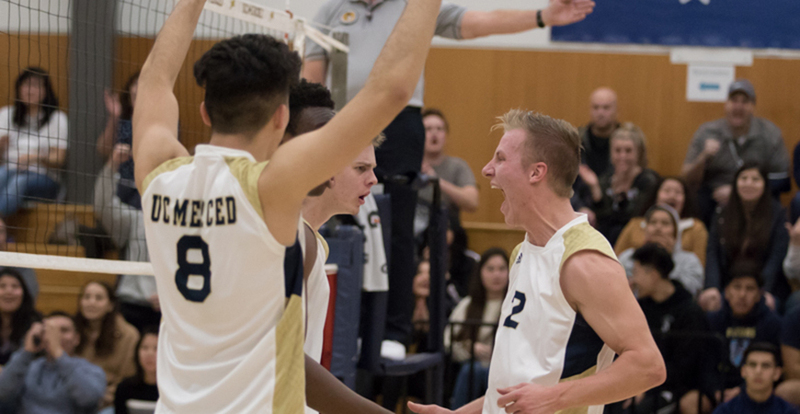 “As the largest fundraising event for UC Merced Athletics, the Ma Kelley events have had a tremendous positive impact on our program,” Athletic Director Dave Dunham said. “Funds raised through the events has provided much needed support for our teams’ travel to the NAIA National Championships in cross country, women’s basketball and men’s soccer. The Kelley family has consistently and strongly supported UC Merced and UC Merced Athletics from the beginning. UC Merced athletics are part of the NAIA, creating a necessity for fundraising. The dinner and auction, part of the celebration to honor Georgette “Ma” Kelley - a member of the Merced community who committed herself to her family, church and education - will be held Thursday, April 25 at Hostetler Court inside the Joseph Edward Gallo Recreation and Wellness Center. The event includes a reception, dinner, auction and guest speaker, and costs $75 per person. This year’s guest speaker will be unveiled in the coming weeks. Last year’s speaker was former San Francisco Giants Manager Dusty Baker. The Ma Kelley Memorial Golf Tournament is also making the move to Merced, teeing off at the Merced Golf and Country Club on Friday, April 26. While the tournament has always remained close - first in Stevinson and, most recently, in Turlock - the chance to bring the event home means a great deal to the Kelley family. The tournament features a breakfast before the 10 a.m. shotgun start. The 18-hole, four-person shamble features prizes for top teams, specialty holes and a hole-in-one car. Entry is $150 for individual golfers and $600 for a team of four. Register online for the golf tournament and/or dinner and auction. The Ma Kelley events will be held April 25-26 in Merced. Though both events honor Ma Kelley, the two events are separate and it is not a requirement to attend both. Sponsorship opportunities are available for the events, ranging from $100-5,000. If you are interested in sponsoring a hole, breakfast, lunch or becoming a Golden Bobcat Sponsor, you can find information here.